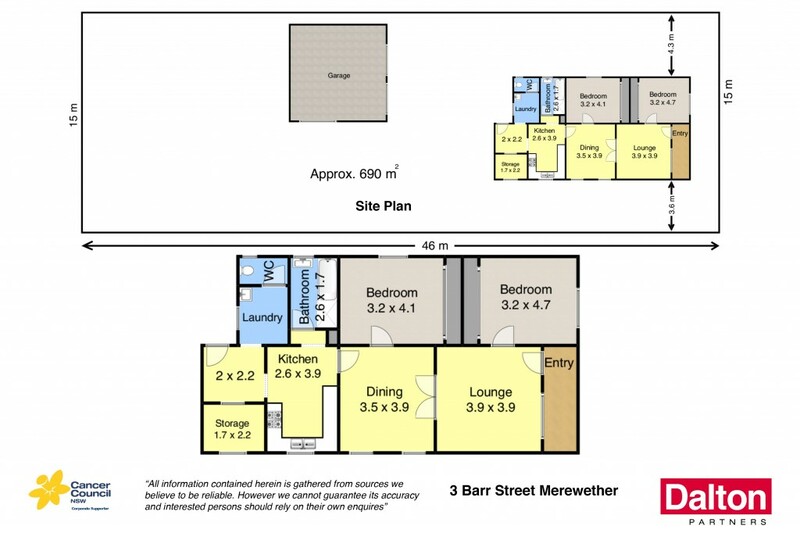 Fantastic opportunity to secure this site that offers a myriad of design options. Approx 690m2 block with 15m x 46m boundaries. Your choice of retaining the current home for dual occupancy, new duplex or construct your new dream home (STCA). Stroll to your choice of beach and The Junction shopping precinct. Contract, Pest/Building report are available on request. * Auction on site Sat 24th Sept at 10.30am. * The current home is offset from boundaries, enabling dual occupancy. * Looks can be deceiving, this home presents far better inside than out. * Block size delivers easy planning, design variants to suit your needs. * Exceptional opportunity to secure a multi-facetted development site. * Cosmetic and redesign work will deliver a very saleable home to the market. * Stroll to enjoy your choice of beaches and The Junction.